India is a market of Budget segments phones, all the brands are coming with lots of extraordinary feature at a pricing under the segment of Rs. 10,000. Recently Infinix which is the well-known brand for India and Nigeria has come up with its very beautiful Infinix Note 5 with aggressive pricing of INR 10,000. So in this article, let’s find out is it the best smartphone under 10000. We will be discussing the top five reasons to buy Infinix Note 5 in August 2018. The best part of Infinix Note 5 is it’s design and build quality, it is made of nano-chrome particles for a smooth & premium glass finish along with 2.5D curved glass edges design provides the stunning look to NOTE 5 helping to stand out from the crowd. Which looks really premium and stylish. 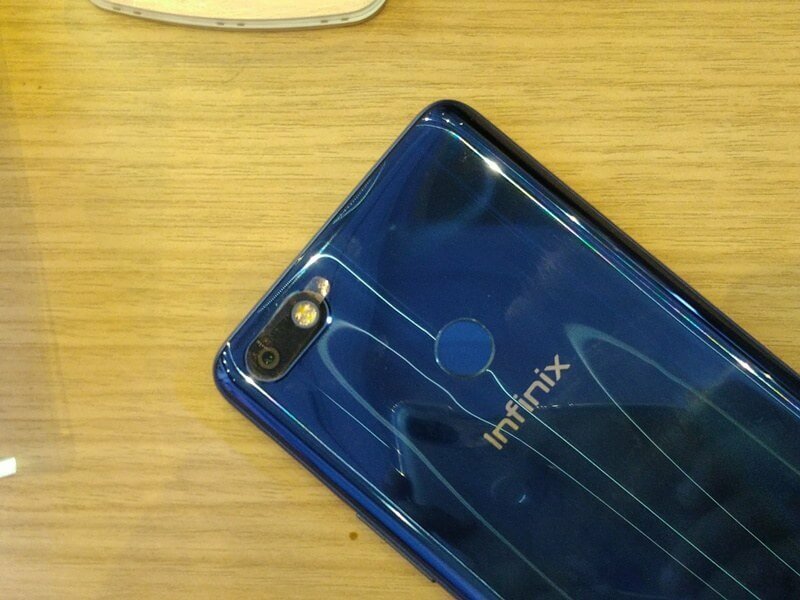 Infinix note 5 features three different colors of Black, Blue, and Grey. 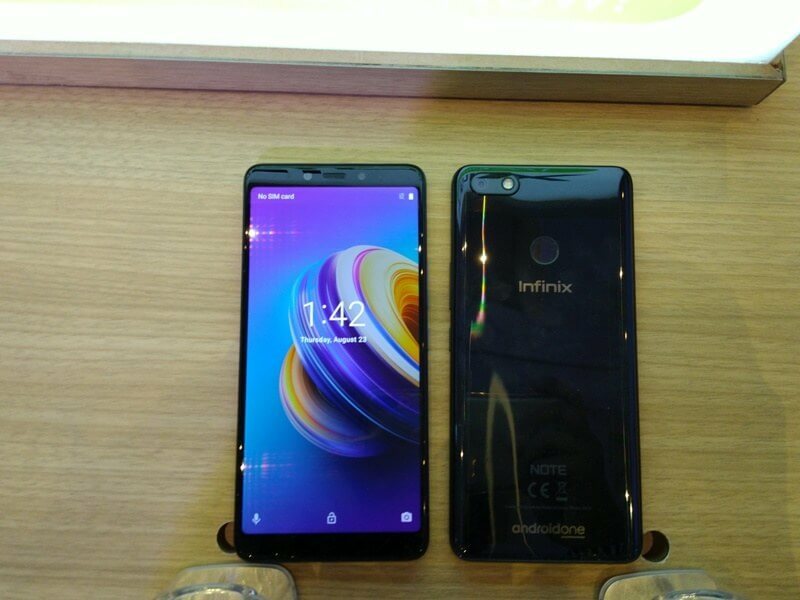 We really liked the black one, and it actually looks very premium, and we have to say that Infinix Note 5 features awesome design, which makes it the best smartphone under 10000 in terms of design. Infinix Note 5 is coming with a beautiful 5.99 inch Full HD Plus Display, with an aspect ratio of 18:9. The screen to body ratio of 85% is also adding up some points to its design and display. Our team found the display quality really impressive. 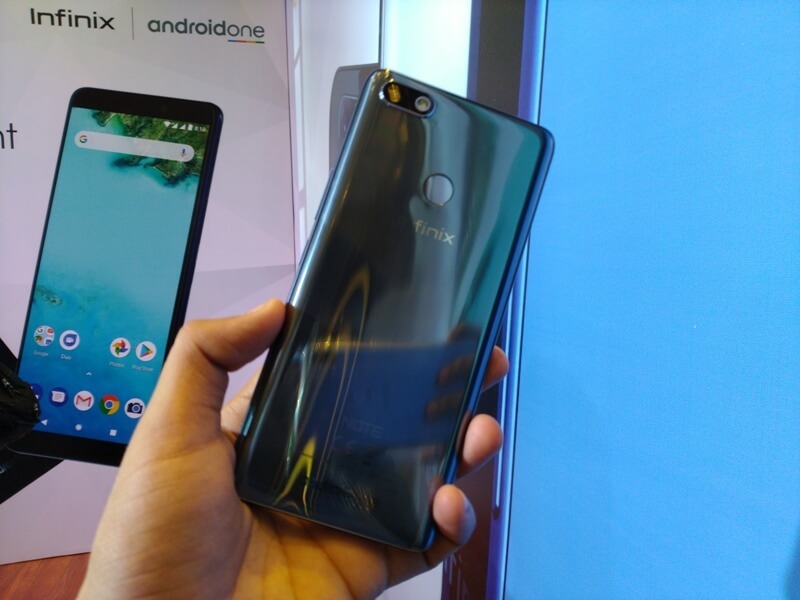 Infinix Note 5 features Android One: Smart, Secure and Simply Amazing void experience. 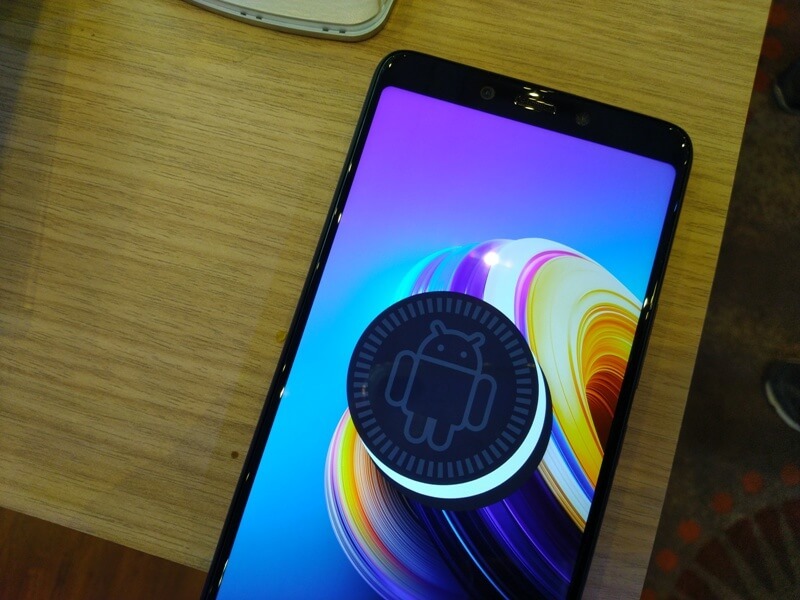 It runs on latest Android Oreo 8.1 OS combining Google’s smartly designed software, from the latest Al powered innovations such as Google lens and Google Assistance to the highest grade of security, with beautifully designed hardware. 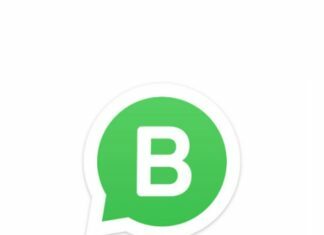 Google’s smartly designed software will function smoothly with no bloatware or UI customizations to deliver an uncluttered Android experience. 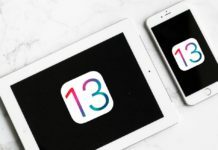 It also improves battery life by prioritizing background activity with the most important apps and helps solve storage stress on your device. Furthermore, security protections with Google Play Protect are built into every layer of your Smartphone experience, so your device stays safe, fast and performs at its best. Google Photos lets you store an unlimited amount of photos and videos at high quality for free, and access them anywhere. 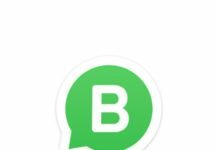 Automatically organized and searchable by the people, places, and things in them, your photos and memories are always easy to find and share. Google Lens, lets you point your camera to learn more, take action, and interact with the world around you. With Google Lens, you can copy and paste text, find products online, learn about landmarks, add events to your calendar, look up movie posters, identify popular plants and animals, and more. Infinix Note 5 is boosted with a massive 4500mAh battery, which is an impressive feature for such a budget oriented device. It also comes with the 18W fast charger which gives one-day battery in half an hour of charge, it is simply great. 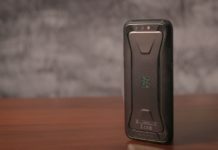 Moreover, the battery comes with Al power management which tracks the consumer usage pattern of the smartphone and optimizes the battery life according to the usage. Infinix NOTE 5 is powered by MediaTek Helio P23 MT 6763 2.0 GHz Octa-Core processor based on the 16-nanometer process which makes your device faster and power efficient and hence an ideal gaming and entertainment-oriented smartphone. The device also brings Dual SIM, Dual VoLTE solution wherein consumer can enjoy 4G VoLTE services on both SIM simultaneously. The device comes with a superfast Fingerprint sensor which unlocks the device in half a second. NOTE 5 comes with 3-in-1 card slot wherein you can put Dual Nano SIMs along with a dedicated SD card which is expandable up to 128GB. On the buying perspective, we are not recommending Infinix Note 5 has a direct competition with Asus Zenfone Max Pro M1, which is coming with Snapdragon 636 SOC, a better processor than Infnix Note 5 for just 1000 extra bucks. So, if you are the who is looking for a phone with great performance and battery life we will recommend Asus Zenfone Max Pro M1, otherwise, if you are not a heavy user, and not playing high-end games like PUBG, Asphalt 9. You can also consider Infinix Note 5, because of its Premium Design, Pure Stock Android UI, Good camera, and 4500mAh massive battery with fast charging. Infinix Note 5 will exclusively available on Flipkart, sales start from 31-August, 12 Noon. Click Here to buy. Previous articleGet Google Camera on Asus Zenfone Max Pro M1 without ROOT!